Age 24, of East Sparta, OH. passed away Monday August 20, 2018 in the Cleveland Clinic following a courageous battle with Lymphoma. She was born September 9, 1993 in Canton to Robert E. and Kelly A. (Harsh) Wilt. 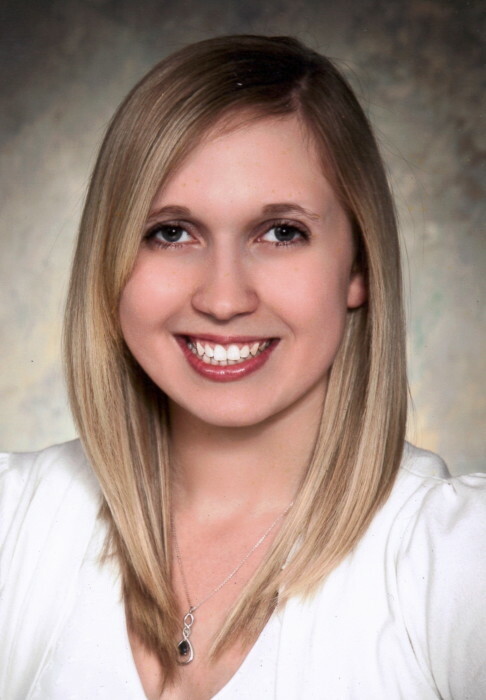 Katie was a 2011 graduate of Canton South High School and received her bachelor’s Degree in nursing from Kent State Stark in 2014. She was employed by Aultman Hospital in the Labor and Deliver department, a career she truly enjoyed. Katie attended Sandy Valley Church of God. She is preceded in death by her grandfathers, Cecil Wilt and Paul Harsh; one aunt, Brenda Fazenbaker. Katie is survived by her loving husband, Adam R. Shipley to whom she was married two years; the joy of her life, her daughter, Kaelynn Shipley; her parents, Robert and Kelly Wilt; grandmothers, Norma Wilt and Carolyn Harsh; mother-in-law, Deborah Shipley; father-in-law, Russell Shipley; three brothers-in-law, Jeremiah (Shawnna) Shipley, Tim and Josh Shipley; and numerous extended family members and many dear friends. Funeral services will be Saturday August 25, 2018 at 10:00am in the Sandy Valley Church of God with Pastor Clifford Hughes officiating. Burial will be in Melscheimer Cemetery. Friends and family will be received Friday 5-8pm in the Kreighbaum-Sanders Funeral Home and one hour before services on Saturday at the church (9-10am). In lieu of flowers memorial donations may be made to the Leukemia and Lymphoma Society at www.LLS.org. Condolences or fond memories may be shared online at www.sandersfuneralhomes.com.